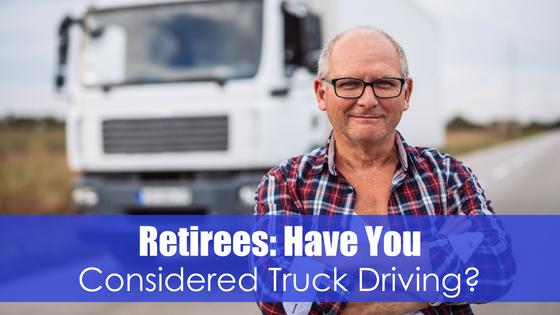 Retirees: Have You Considered Truck Driving? 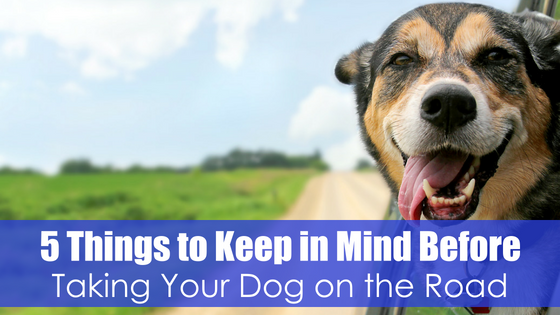 A career in truck driving is a great path that more people are choosing. 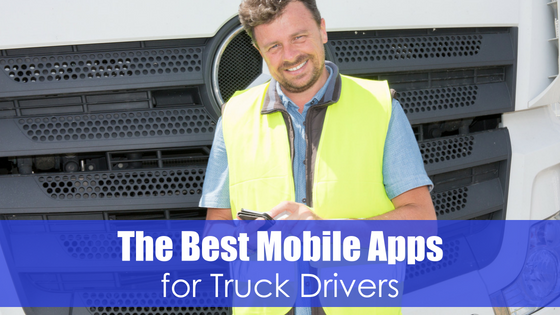 Selecting the right truck driving school can be essential for your success. Unfortunately, there are some schools that try to take advantage of their students. They charge high entrance fees, have horrible graduation rates, and make no guarantee of future success. 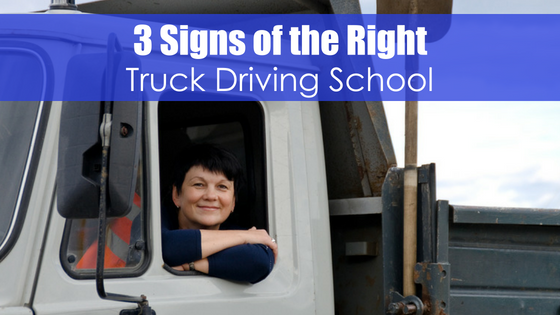 There are several signs you need to keep in mind to ensure that you make the right choice when choosing your truck driving school. Here’s the test we recommend to ensure you’re selecting the right school for you!